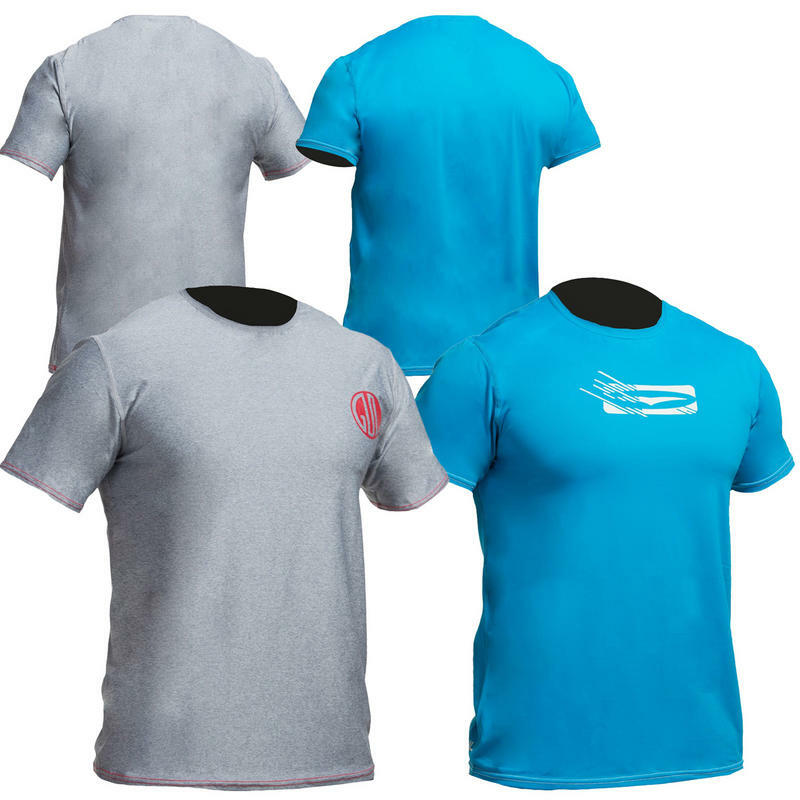 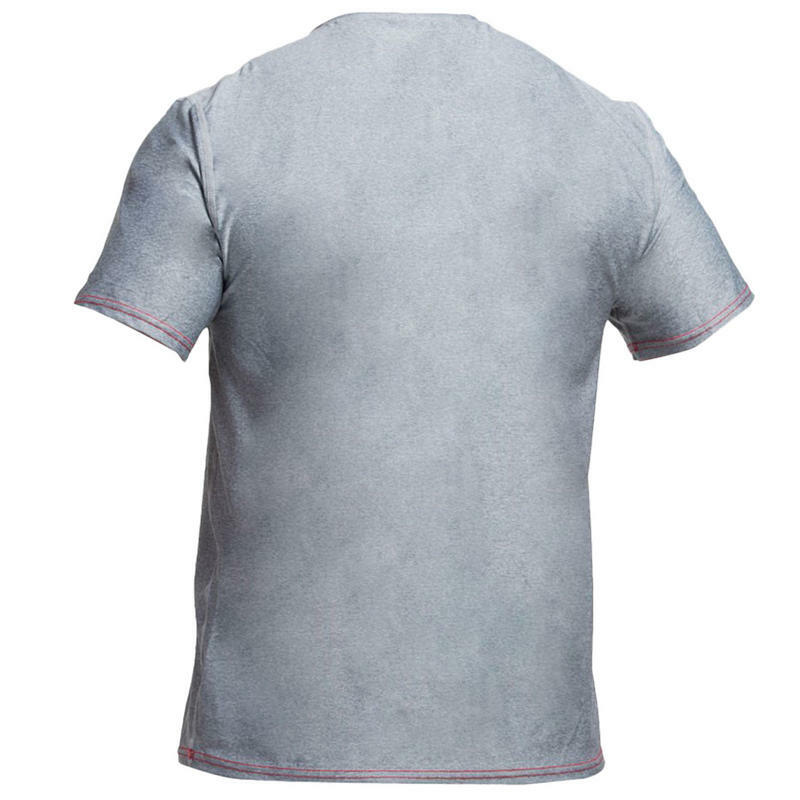 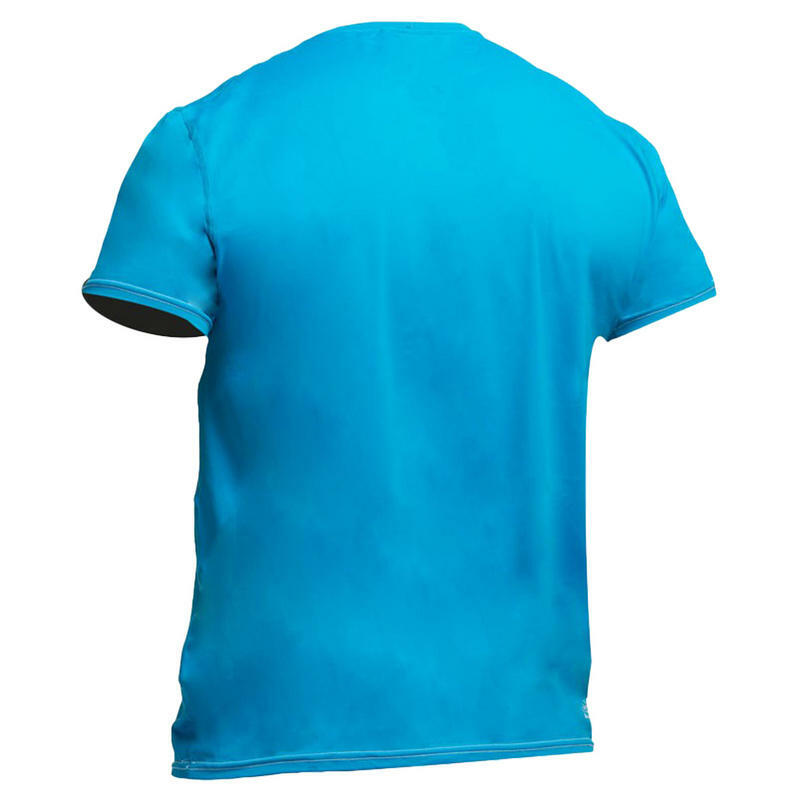 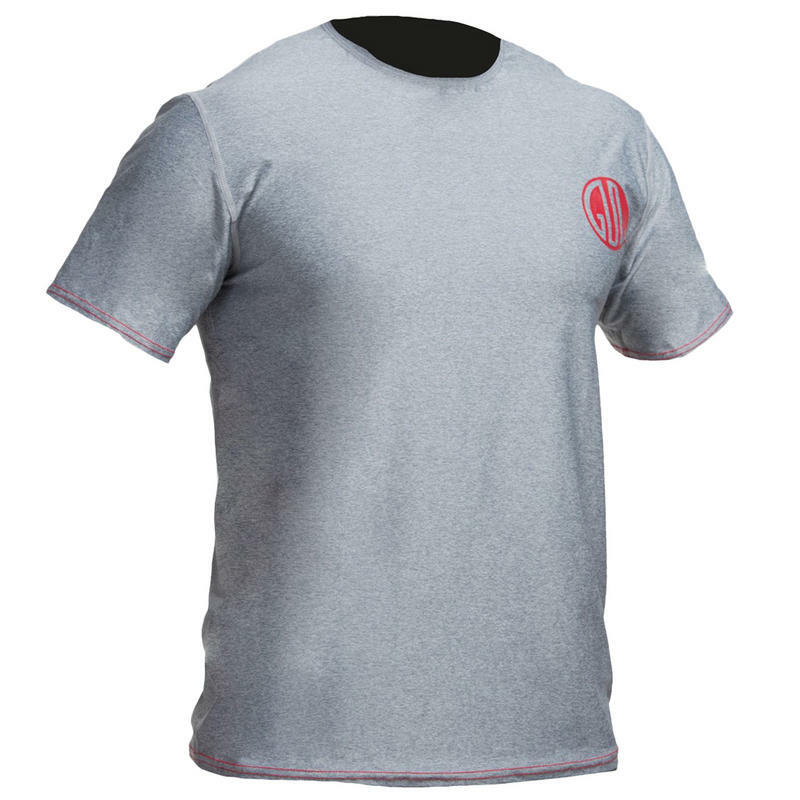 An alternative to the traditional Rash Vest which clings to your body - these relaxed fit Rash Tees are great for getting out on the Beach in the summer with sun protection built in! 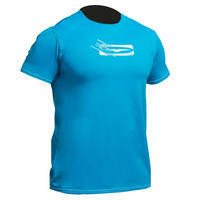 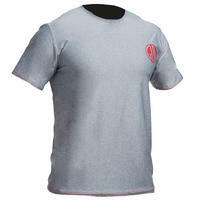 The I-FLEX series rash guard provides hydrophobic quick dry capability with a UV 50+ protection against harmful UV rays. I-FLEX fabric is the softest cooton like feel fabric on the market. 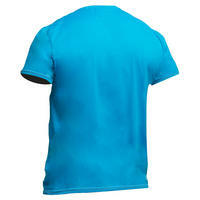 The softer more supple feel is less likely to irritate the skin contributing to longer lasting comfort.